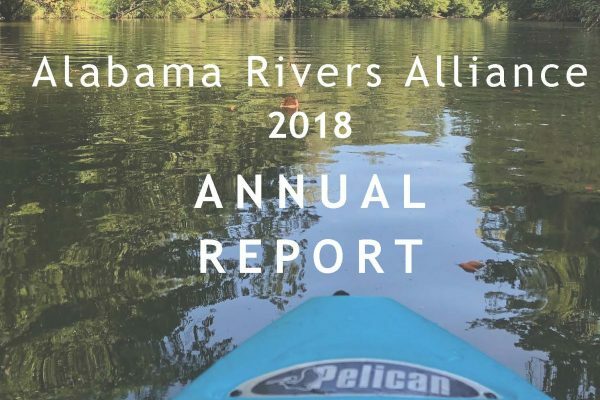 From Curt Chaffin, Policy DirectorRiver defenders from across Alabama met with their elected officials on Rivers of Alabama Day (April 9) to tell them to protect our rivers and streams when making laws during the current session. We were thrilled to hear of the great conversations and will be following up with them throughout the session. Mark your calendars now to join us next year on April 14, 2020! We are stronger with you by our side. Just as worryingly, this bill would harm our water—rivers, streams, lakes, and bays already filled to the brim with litter and plastics pollution. Anyone who has been to a local clean-up in Alabama — not to mention a kayaking or fishing trip — knows how serious this pollution is throughout our state. Plastic bags are a blight; they ruin natural beauty and disrupt functioning ecosystems. Only a few months ago, researchers surveyed the Tennessee River in North Alabama, finding it to be overrun with microplastics. These tiny but very dangerous particles break off of plastic bags and end up in the fish we eat and the water we drink. It is incumbent upon local communities to protect the health of its people and its local waterways. This bill strips communities of that ability. There has already been significant public outcry. Alabama citizens are walking the state house, making phone calls, and sending emails to tell our lawmakers that our communities deserve better. But there is still work to do; the bill is still moving forward. 1. CONTACT YOUR STATE REPRESENTATIVE OR SENATOR. As a grassroots movement, we depend on the voice of the people – you. 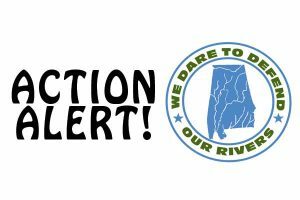 Our partners at Conservation Alabama have created an action alert for you to speak up for our environment! Click here to take action NOW. 2. GET YOUR LOCAL COMMUNITY TO OPPOSE IT. The Mobile City Council just voted to unanimously to oppose the proposed bills. This move affirms the fact that local communities care about this issue and should retain the right to protect their waterways. Other communities are already following suit, and we encourage everyone to contact mayors, city councils, and county commissions. 3. 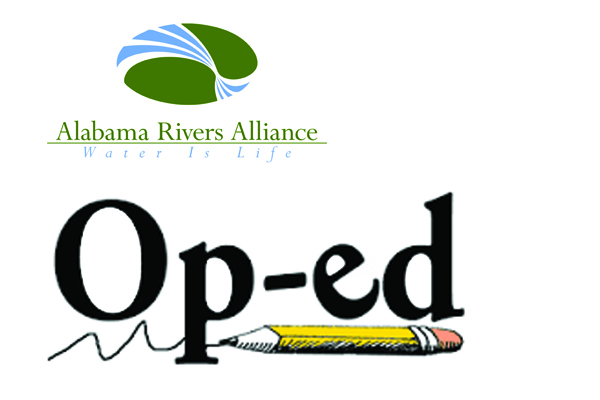 CONTACT YOUR LOCAL MEDIA OR WRITE AN OP-ED Another great way to show your support for our rivers is by generating media attention on this issue. This helps educate the broader population and provide an accurate narrative for the public. 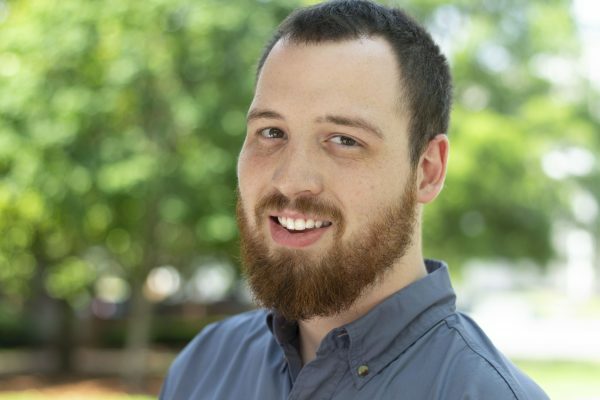 Here is an example: check out this editorial in the Dothan Eagle that echos our important message. Let us know by replying to this email if you would like help contacting your local media or writing an op-ed.